Create retail app with custom affordable mobile app creator. Our app builder dignify easy drag-drop interface, free demo in 24 hours, hassle free technology. 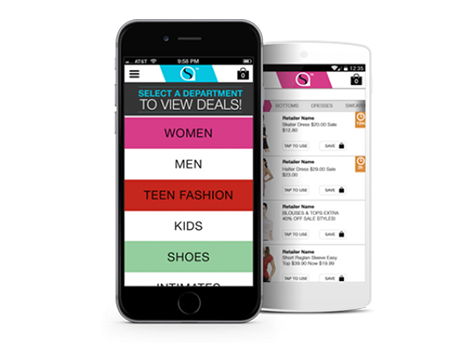 eCommerce and mobile apps development company allow customers to engage with you. This means that application performance meeting your consumer’s expectations is the foundation of mobile apps development. Delivering great customer experience is not only about online apps and mobile app design. In-store applications are also important to Omni-channel performance. Maximize warehouse productivity while minimizing costs. Improve the availability of merchandise without overstocking. Optimize the warehouse to reduce pick, pack and ship time by employing voice picking, license and warehouse management. Use mobile app development devices to collect data and electronic signatures, supporting shipping, receiving and purchase order activities. Automate cycle counting and inventory to maintain store inventory. Trace grocery products from the field, to provide customers with information and comply with food safety regulations. Automate your warehouse with My App Center and streamline operations with advanced picking methodologies and optimized paths through the warehouse.